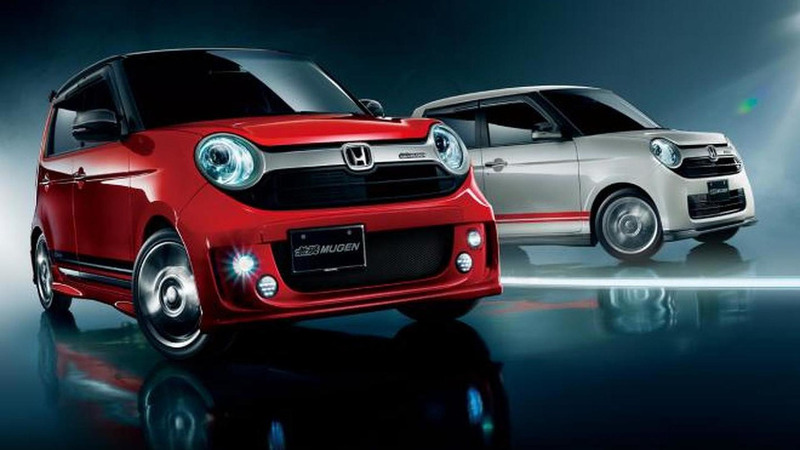 Honda has announced plans to introduce a variety of concepts at the Tokyo Auto Salon. 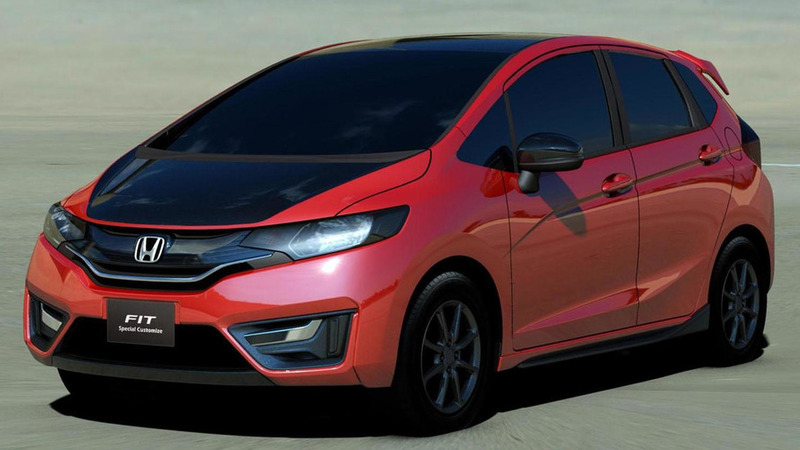 Mugen is working on the Honda N-ONE but they don't plan any power upgrades for the 3-cylinder 660cc gasoline engine. 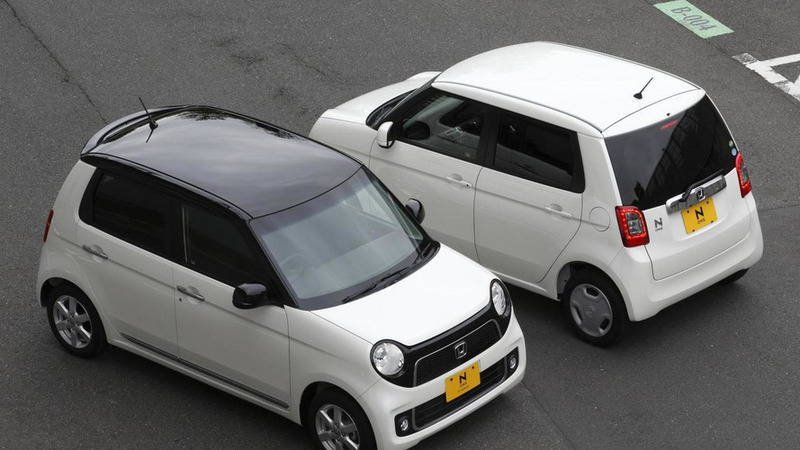 Honda has announced that the N-ONE is scheduled to hit dealerships in Japan on November 2. They plan on selling 10,000 units per month. 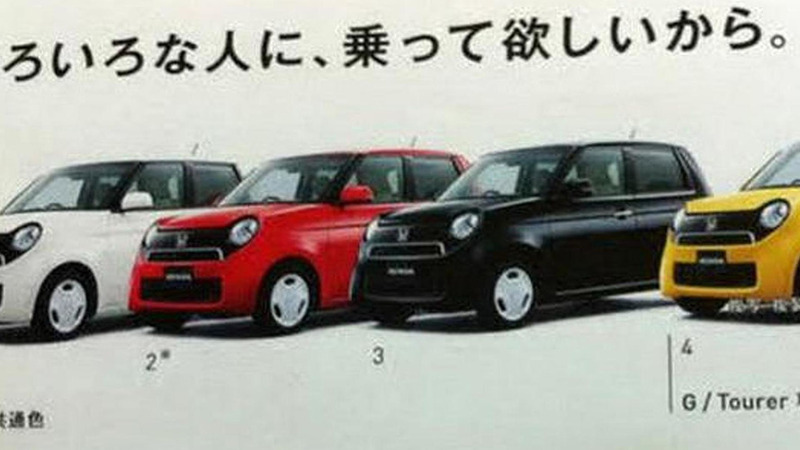 Honda's upcoming MINI / Fiat 500 rival N-One appears in a leaked brochure for the domestic market.